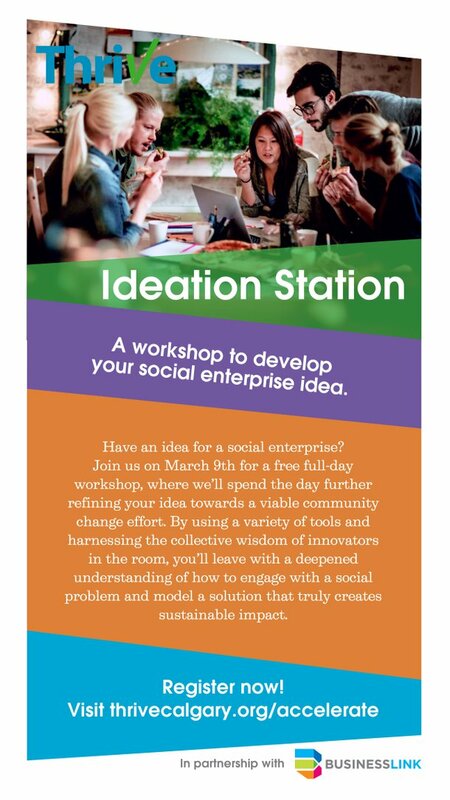 Join a group of 12 change-makers on March 9th from 9:00am-4:00pm. Bring a water bottle, a lunch and a readiness to explore impactful ideas! This workshop will be held in partnership with Business Link Alberta.